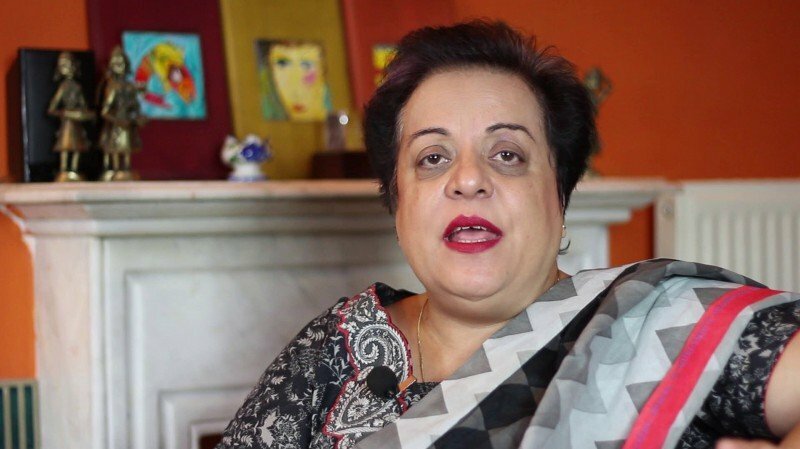 Shireen Mazari is a Politician woman. She studied at Columbia University for PhD. 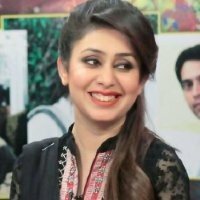 She is the member of National Assembly of Pakistan. She was the editor of the "The Nation" and she joined the political party Tehreek-e-Insaf as a Chief Whip. She resigned from PTI in 2012 and then next year she again rejoin the same party. She was the professor of Quaid-e-Azam University. 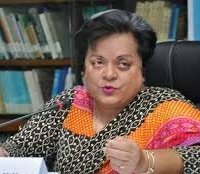 If you are looking for Shireen Mazari profile, age, education, photos and videos then you can find them here. 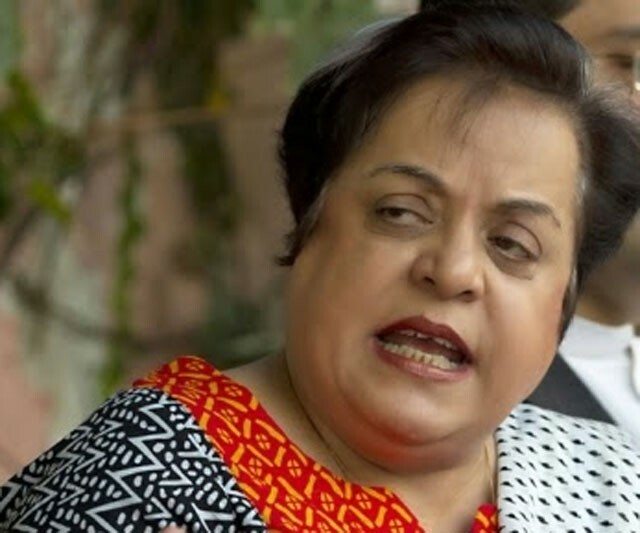 you can also find the public opinions and reviews about Shireen Mazari here.